If you are interested in hiring the Band, please contact the Bandmaster. 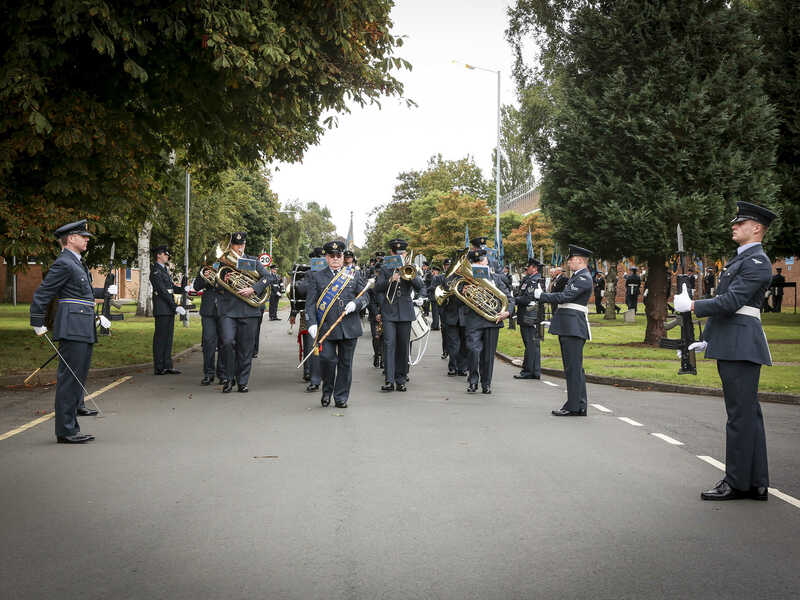 Please note that if you want to visit us, or attend a rehearsal, you will need to arrange this in advance with the Bandmaster, who will welcome you at the Pass Office by the main gate to RAF Cosford. You must bring photo ID with you if you intend to enter the base.